Qualsys is delighted to announce that Virgin Media, who has just been voted the UK's best broadband provider 2018 by Trustedreviews.com, is in the process of implementing our management system software. As part of a wider continuous improvement project, Virgin Media required a configurable system which could manage hundreds of audits and inspections. 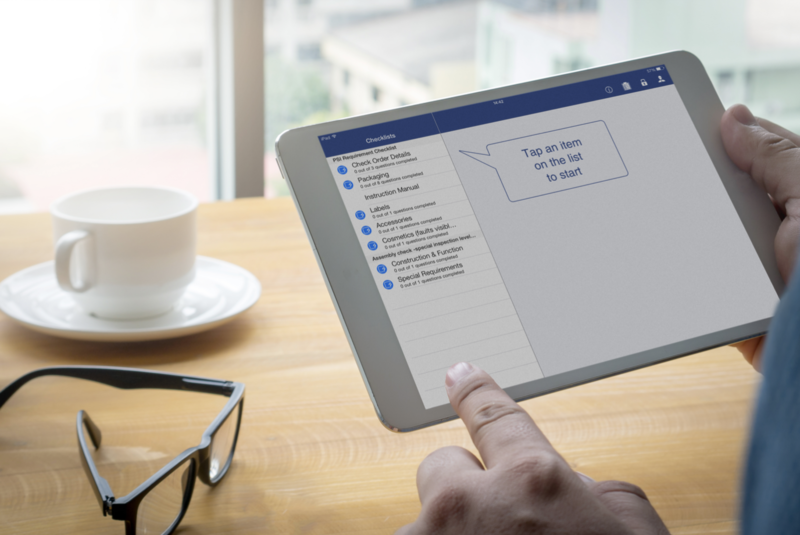 Automate follow-up activity using workflows. 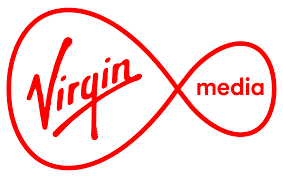 Chris Owen, Services Director at Qualsys is excited to be helping Virgin Media optimise their auditing process. "Virgin Media are a fantastic company and we're really excited to be helping them on their continuous improvement journey. "We provide a World-Class best practice implementation process. During which our services team will help Virgin Media make the most of our software's powerful, off-the-shelf functionality. We'll also closely review processes, and where necessary, challenge the norms to drive further process efficiencies. "Audit Manager delivers significant cost and time savings, and ensures our customer's management systems are more efficient, resilient and profitable." For more information about how Qualsys works with multi-site, multi-national organisations, download our enterprise case studies.